Disciples of Light, originally uploaded by madcalabrian. 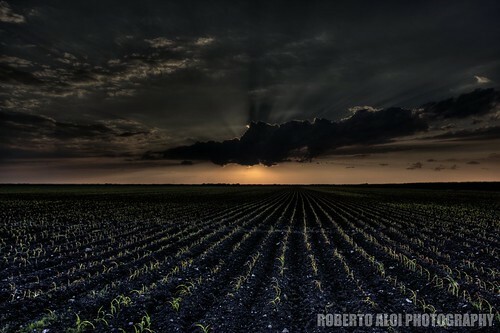 One of my favorite places to photograph is in western palm beach county in close proximity to Belle Glade. It’s like being in a far away place when you consider the terrain where I live. Thankfully it’s only approximately 30 miles from where I live. Urban sprawl, pedestrians, and sounds of automobiles are replaced by vast open expanses, wildlife, and the occasional hum of a tractor in the distance. My girlfriend was interested in taking the drive with me on this particular evening and it was a race to beat the sun as it was setting. The cane fields that surrounded my vehicle were at least 6 feet high at the time and my goal was to find an area that would allow a landscape picture showcasing a field. After miles of driving we cam upon a gate that was open and a narrow path alongside a field. After several minutes of driving I was happy to find a clearing that allowed me to take this shot. I thought the title was most fitting. A-TTEN-TION!, originally uploaded by madcalabrian. This is the result of touching an inchworm. Not sure if this is some type of defensive posture or not. There were numerous inchworms on the boardwalk at loxahatchee, This one was especially small and this is at a 2:1 magnification using a 90mm macro lens with full ext tube set. 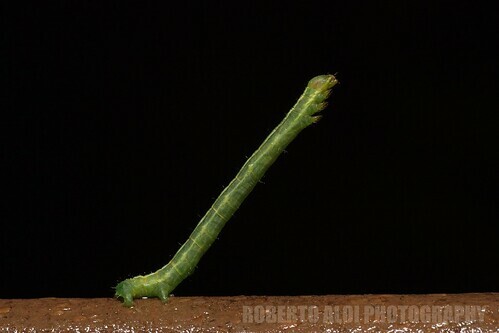 Inchworms are the caterpillars of geometer moths. A very large family, it has around 35,000 species of moths described, and over 1,400 species from 6 subclasses indigenous to North America).